Rabat - At a press conference organized by Renault high management and the Ministry of Industry and Commerce in Casablanca on Wednesday, March 7, Minister of Industry and Commerce Moulay Hafid Elalamy revealed that the Renault Manufacturer Company has achieved 65 percent of its goals to expand its ecosystem in Morocco. 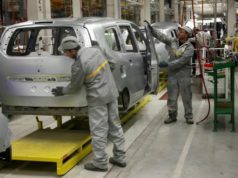 Rabat – At a press conference organized by Renault high management and the Ministry of Industry and Commerce in Casablanca on Wednesday, March 7, Minister of Industry and Commerce Moulay Hafid Elalamy revealed that the Renault Manufacturer Company has achieved 65 percent of its goals to expand its ecosystem in Morocco. 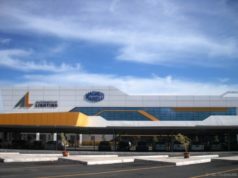 In April 2016, an agreement was made between Morocco and the Renault Group to further energize Renault’s ecosystem in Morocco, under the supervision of King Mohammed VI. As a part of the agreement, the Renault Company set goals to gain EUR 2 billion per year, manufacture 450,000 vehicles, reach an investment budget of 868 million EUR, and fill 50,000 direct jobs and 65 percent of local integration by 2023. In 2017, Renault invested EUR 815 million and established 14,000 jobs, achieving 50 percent of its goals. “The strategy set by [Renault] is booming,” Elalamy commented during the press conference on Wednesday, as reported by 2M. 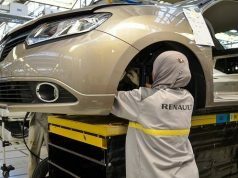 Managing Director of Renault’s headquarters in Morocco Marc Nassif said that the number of vehicles manufactured in 2016 increased from 345,000 to 376,000 vehicles. 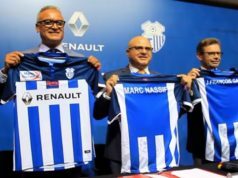 Nassif also reported that Renault Group aims to manufacture 450,000 units in Morocco during the next five years. 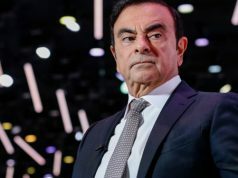 Nassif added that Renault is forming the world’s biggest alliance in the automotive industry, a Renault-Nissan-Mitsubishi alliance thatwill mark the fulfilment of Renault’s 2023 vision. Renault is a French multinational automobile manufacturer that plays a key role in Morocco’s automotive market. 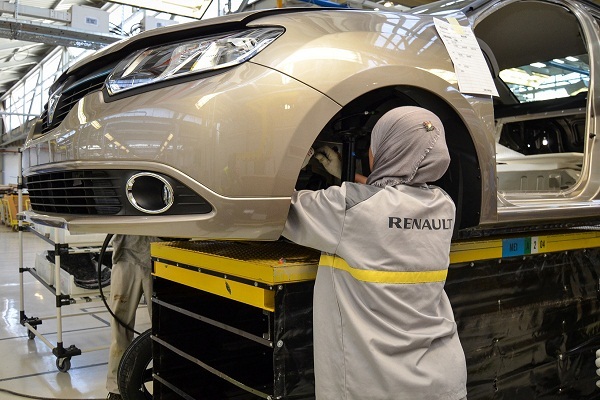 Morocco also plays a prominent role in Renault’s global industrial system, exporting 95 percent of manufacturing from Renault-Maroc factory in Tangier and 70 percent from Casablanca, composing more than 10 percent of Renault group’s global sales, reported Tanger-Med.